Just press print screen key and an image of entire screen will be copied to the clipboard. To save this image just open any image editor and paste image there. Press Alt key and press Print screen key to capture active (selected) window. 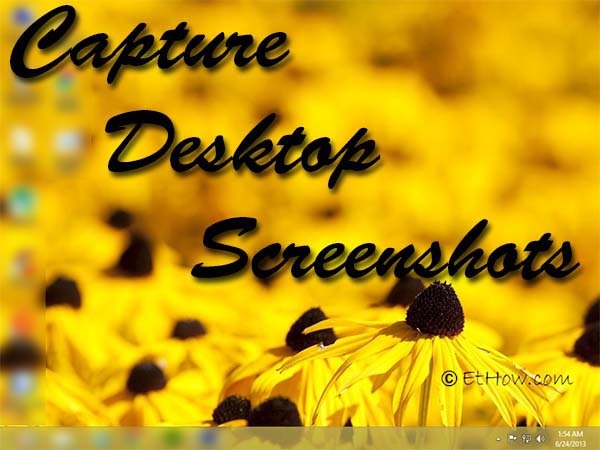 There are lots of programs that can help you to capture desktop screenshots. Some of them are premium and lots of them are available for free. Three of them with little information are given below. This is an awesome program that can also add annotations to your screenshots. 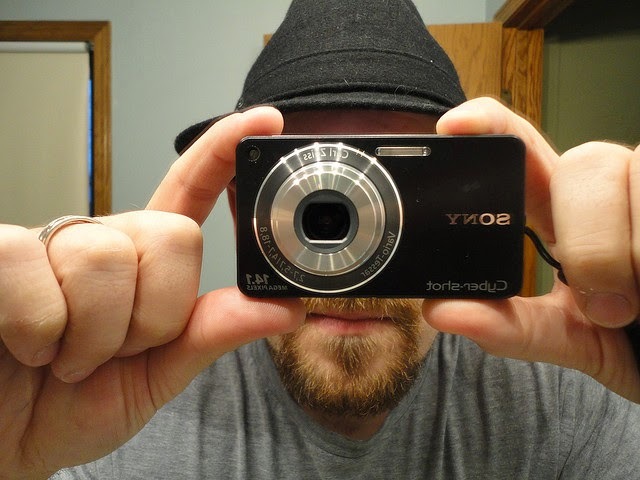 With this tool you can capture screenshots of active windows or of full screen. This tool also got an awesome editor with it; you can use it for editing captured screenshots and to crop images. You can make your screenshots look great by using callouts, 3D perspective and magnifying glass. You can use hot keys for capturing screenshots. Using this you can also capture screenshots using hot keys and also from menu. You can include or exclude mouse pointer from screenshots. Screenshot captor gives you multiple options for capturing screen (Full screen, rectangular area, fixed area or any window by selecting it). After capturing it give you options to save your image or edit it with its built-in editor. Its editor got all effects and tools that you’ll need. It’s totally free for home users but it asks for registration at start up. You can sign up for forum to get free license for 6 months that is renewable for free. After one year of forum sign up you’ll get free permanent license. I hope this is best tool because I am using this personally. Snipping tool is developed by Microsoft and this tool is already installed on Windows Vista, 7 and 8. It supports full screen, active window, free-from snip and rectangle area to capture screenshot. It does not save pictures automatically you have to save them manually. There are three tools to customize your screenshot and those three tools are pen tool, highlight tool and eraser tool.